The whole market is full up with varied email service providers and Gmail is one among those. It is accessible on every kind of devices including iPhone. When anyone got a new iPhone, then the first thing comes to the mind is syncing Gmail into the iPhone device. 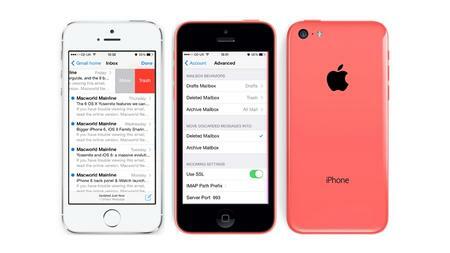 Have you bought a new iPhone recently and want to syncing your Gmail stuff into it? Then it’s not a tough job to perform. 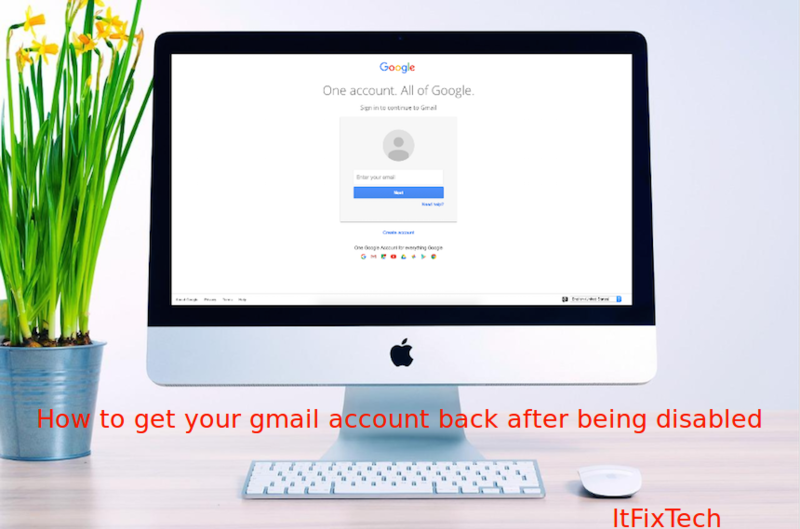 If you have no idea that how to do that, then don’t be confusing and read the steps very carefully to learn about the procedure of Gmail syncing on iPhone. Step 1:- First of all, you must need to open the Settings of your iPhone. Step 2:- Tap on the Mail, Contacts, Calendars. Step 3:- Tap on the Add Account. Step 4:- Choose Google from the list of service providers. Step 5:- Enter your email address into the User Name field and password into the Password field. Step 6:- Tap on the Sign In icon. 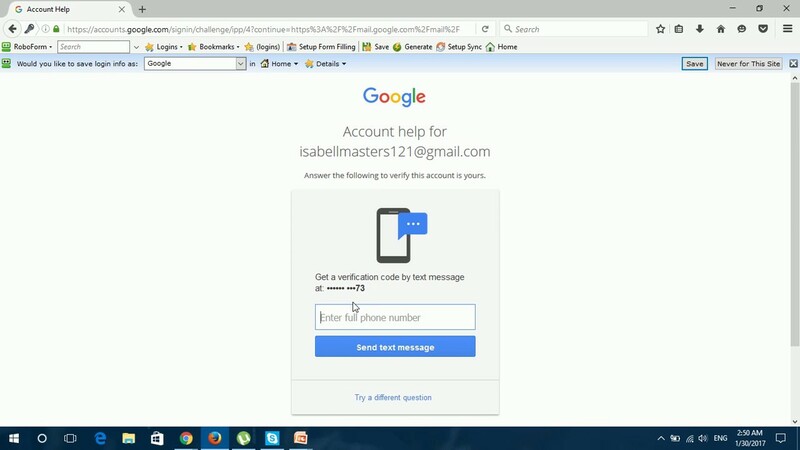 Step 7:- If you have enabled 2-step verification, then you will receive a verification code on your phone or an alternate email address and then enter this code into the given field to sign in. Step 8:- After that, a new window will appears which like to view your mail contacts, basic profile info etc. Tap on the Accept. Step 9:- Tap on the Save option which is available at the top side.